This is always a toughie. 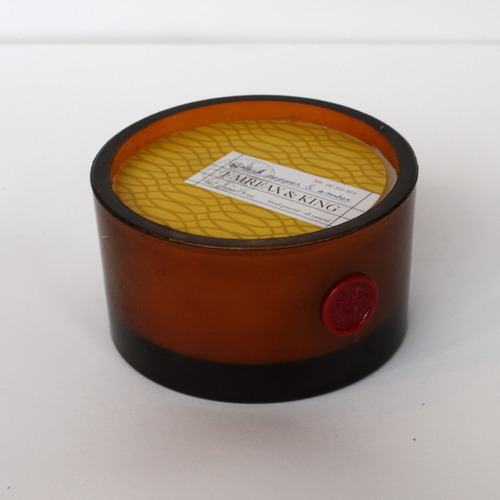 But you can’t go wrong with a Fairfax and King Black Pepper and Amber candle. My, how gorgeous it smells! Available in the shop.